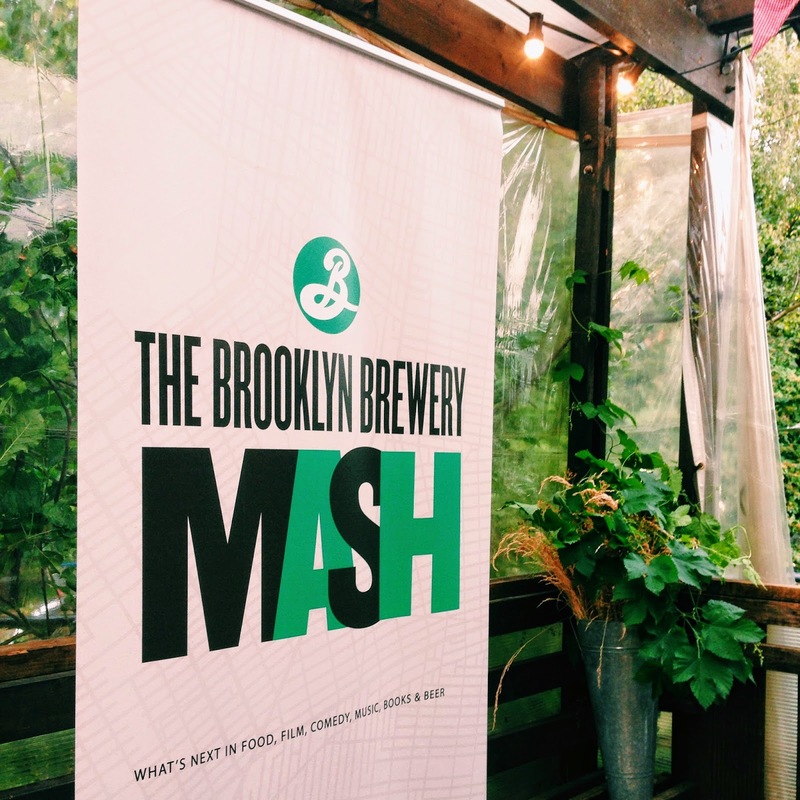 London never ceases to surprise and a couple of weekends ago I made my way to Surrey Docks Farm for a delightful dinner and event run by Brooklyn Brewery and London Mash who had collaborated for a week's worth of fun and games celebrating a sense of 'community represented by thoughtful food, whimsical beers and good, solid company'. I couldn't have put it better myself! 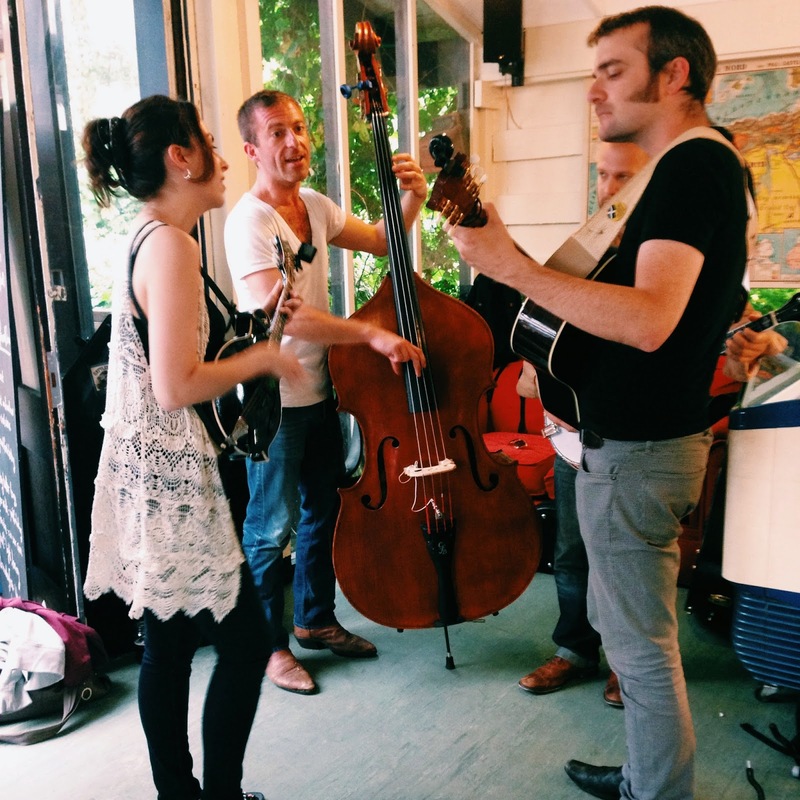 We were serenaded by jumping bluegrass music care of The Absentees who inspired jaw aching grins and many a tapping foot! 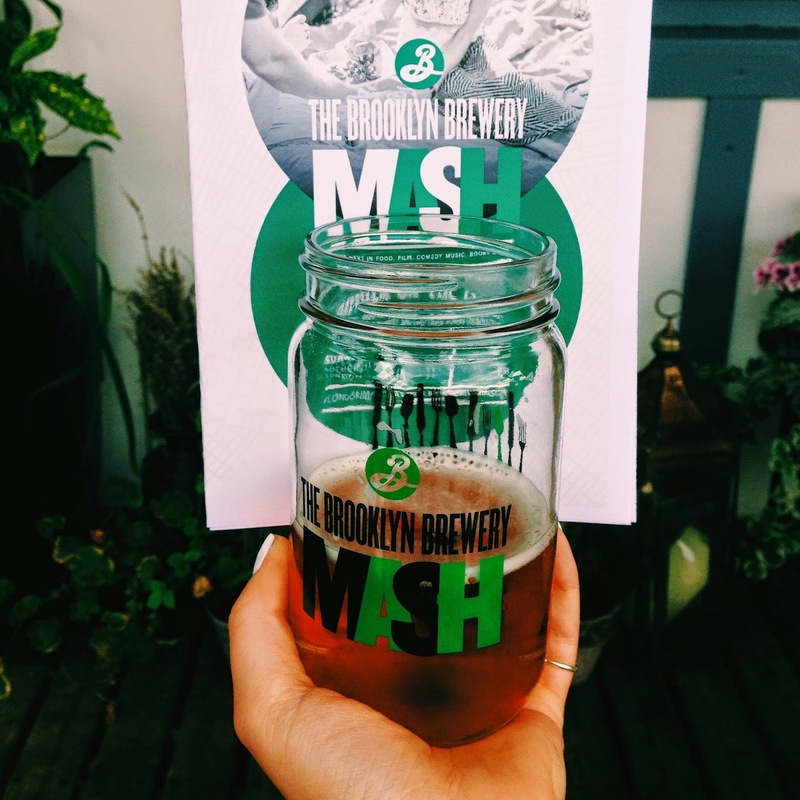 Our jars were never left empty for long and the craft beers and ales kept on flowing throughout the evening. We clutched the drinking vessels which were now our very own to keep. 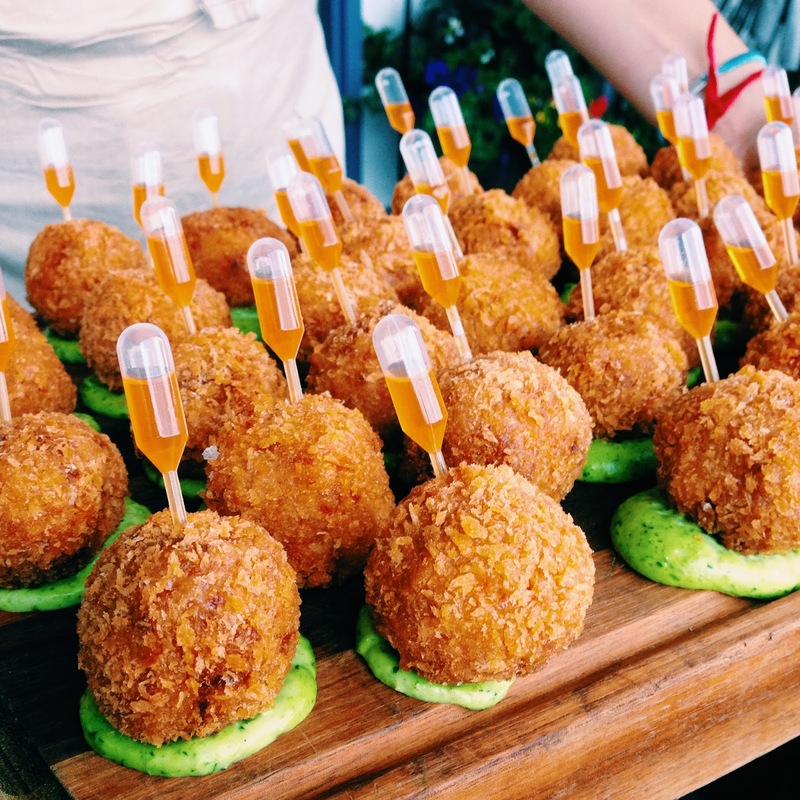 These ingenious arancini balls kept us entertained with little pipettes filled with lemon to squeeze in and over. 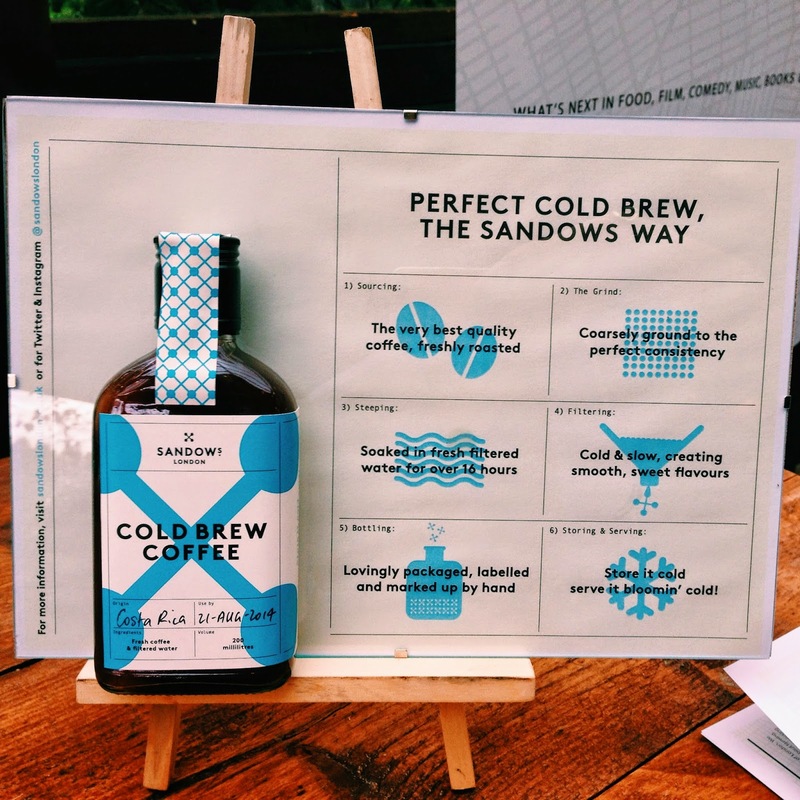 The guys from Cold Brew were manning a stall of this unique, new coffee concept; a (surprise, surprise) cold brewed coffee which was served with ice and had a extraordinarily fruity taste. 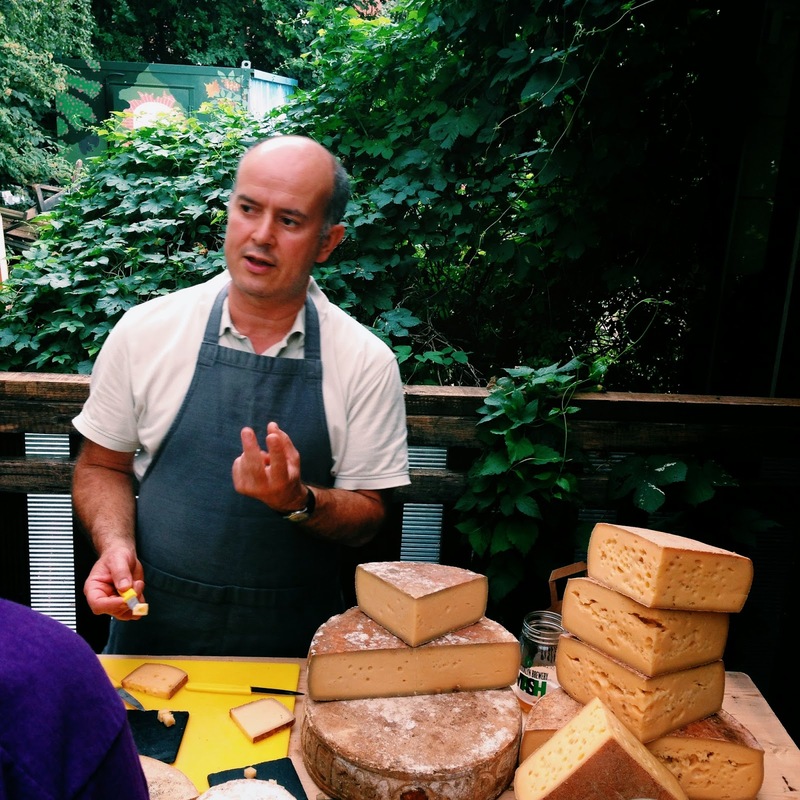 We were treated to cheese tasting from Kappacasein dairy in Bermondsey who made nutty and smooth English cheeses which can be found in Raclette and grilled cheese form at Borough Market. 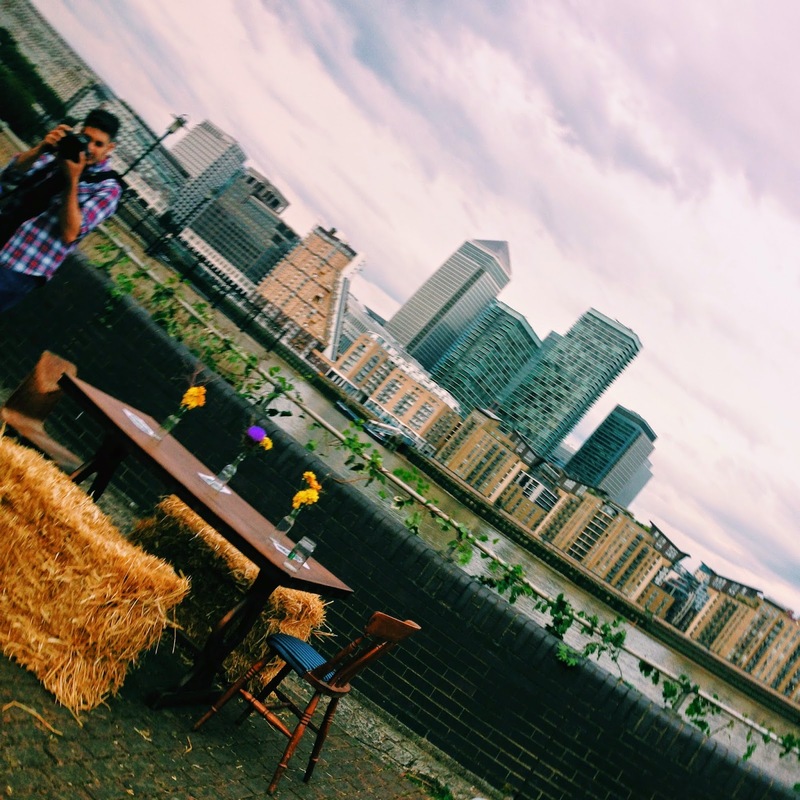 This fully functioning, inner city farm looked out over the river and onto the towering offices of Canary Wharf. Totally oblivious to it's bizarre location were a multitude of animals that excited me probably more than they should have considering I have seen many a duck before! 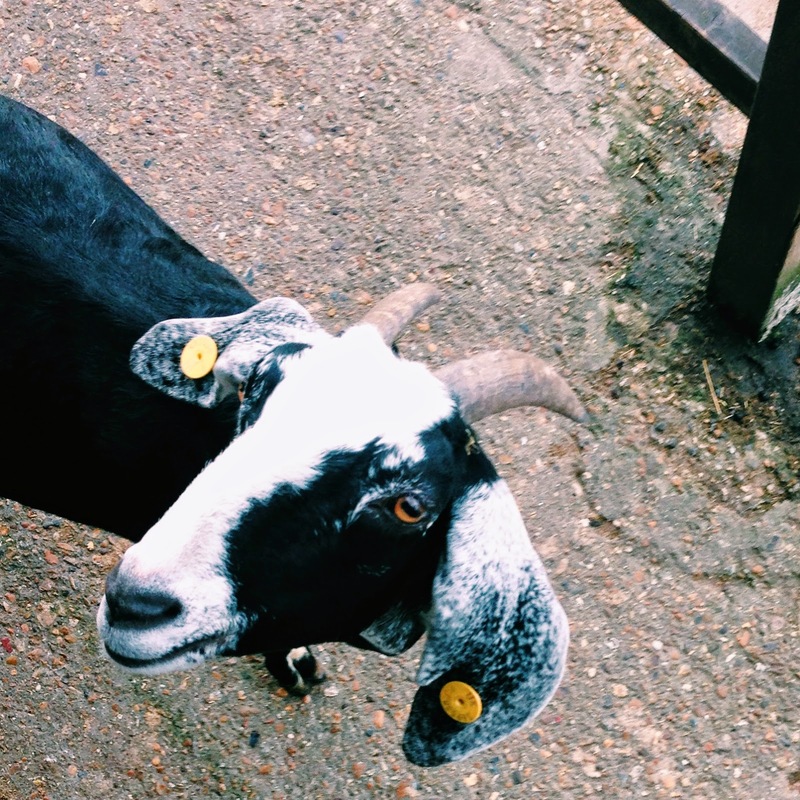 Also a goat, apparently I'd never seen one of these strange creatures either! 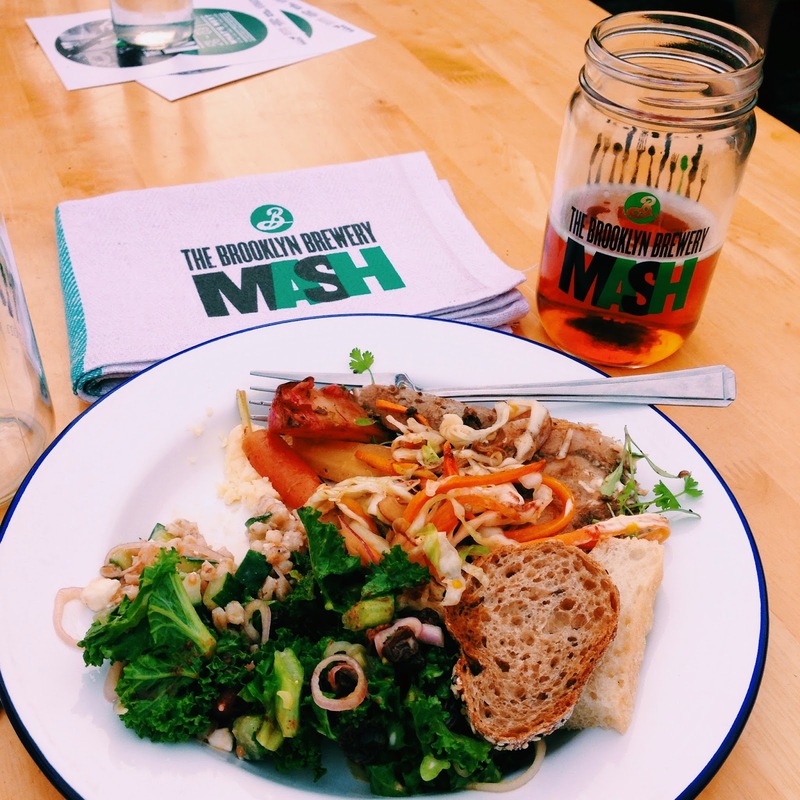 And were introduced to dinner; a refreshing array of salads, meat, vegetables and cheese, all sourced from the farm and prepared by Chef Craig Morris of the farm's very own Piccalilli Caff and Brooklyn Brewery Chef Andrew Gerson. 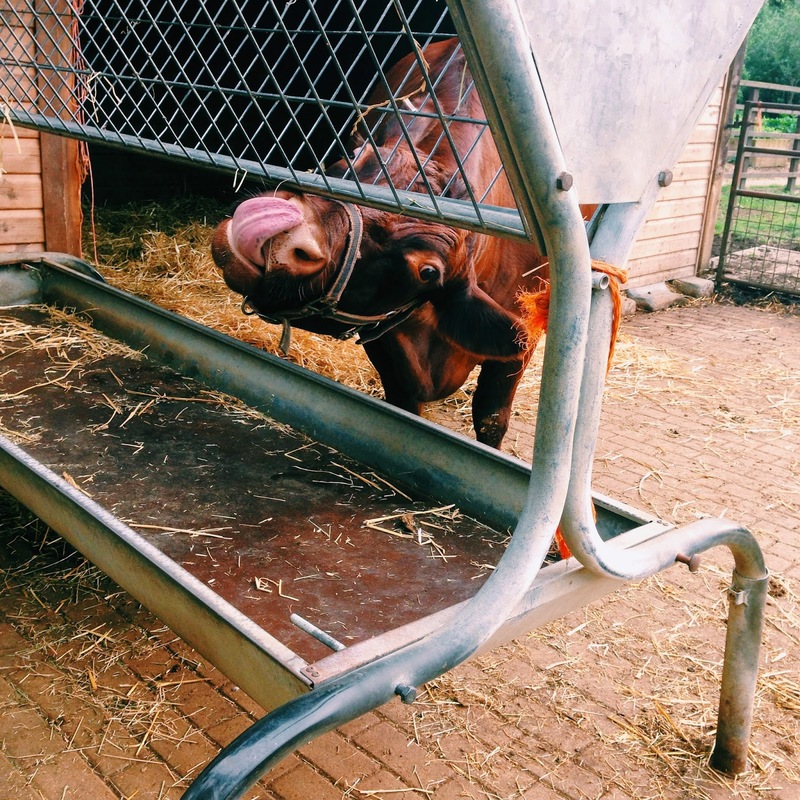 The food was absolutely delicious and as we sat munching, it was decided that dinner on a farm was the perfect way to escape the stress of London while never actually leaving the city. 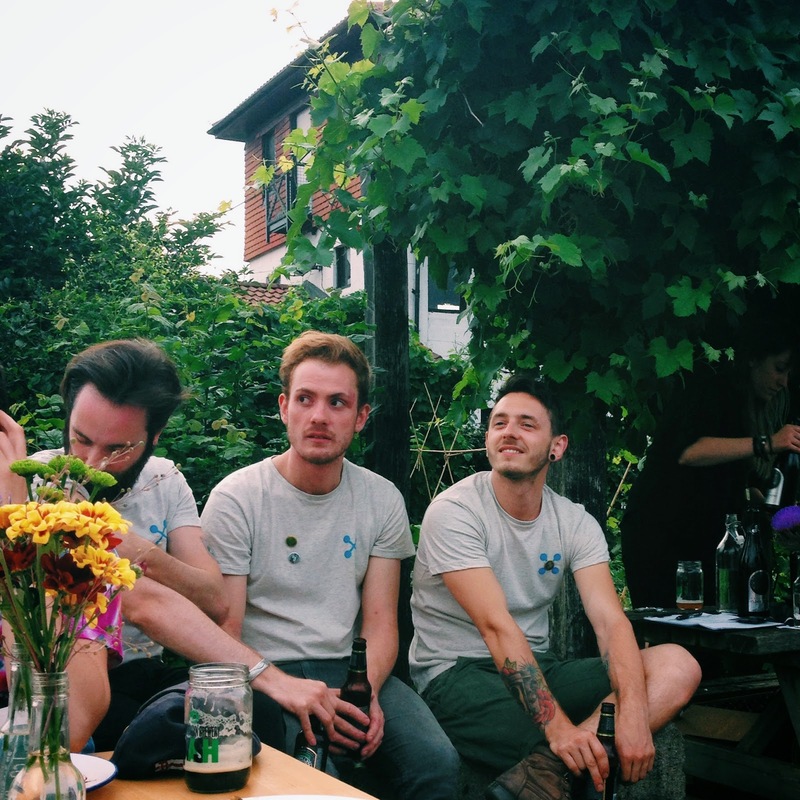 The Cold Brew boys joined the group and sat rocking their Cold Brew t-shirts. 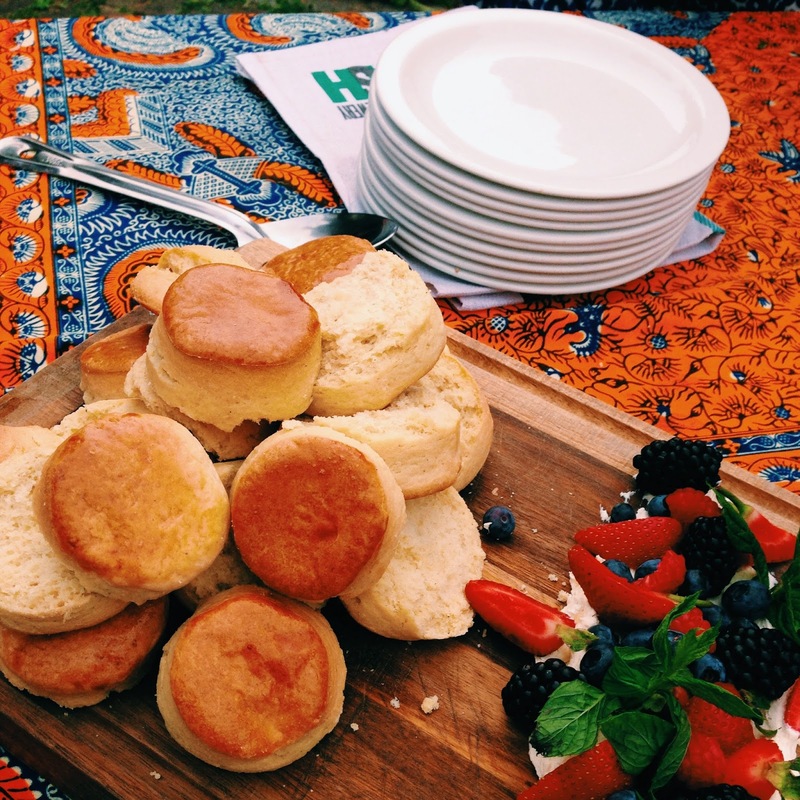 Scones piled high with cream and summer fruit were devoured in true British fashion. As the sun set over Canary Wharf, it was almost time to leave and we felt a twinge of sadness that this excellent way to spend a Sunday evening was nearly over. 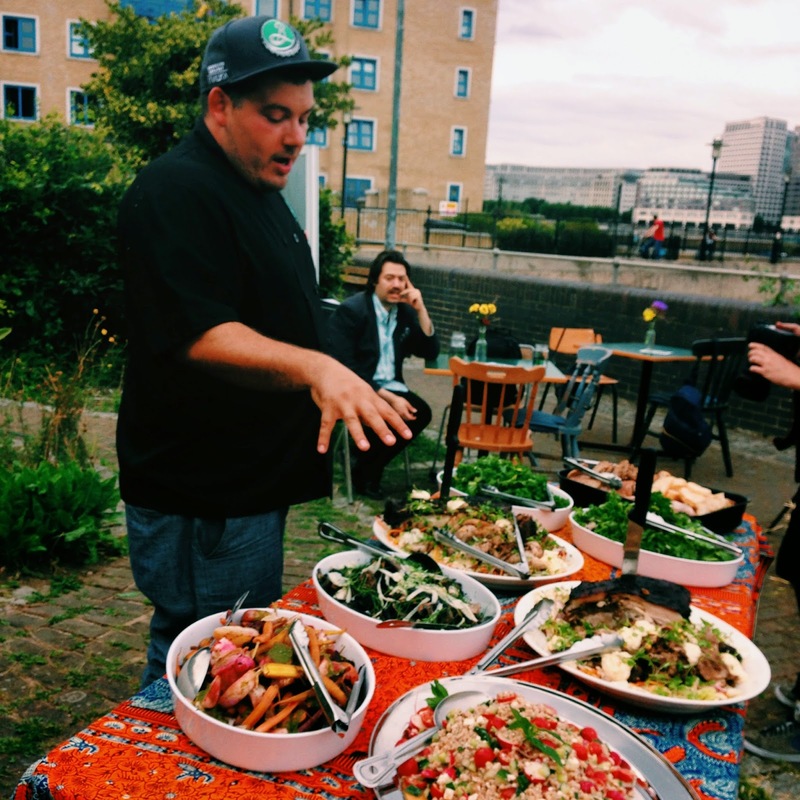 Even though the Brooklyn Brewery Mash has now moved overseas back to America, the Piccalilli Caff is definitely one to return to for a surreal taste of the countryside in London. Make sure you say hi to this cool creature when you visit, she just wants a bit of the action! 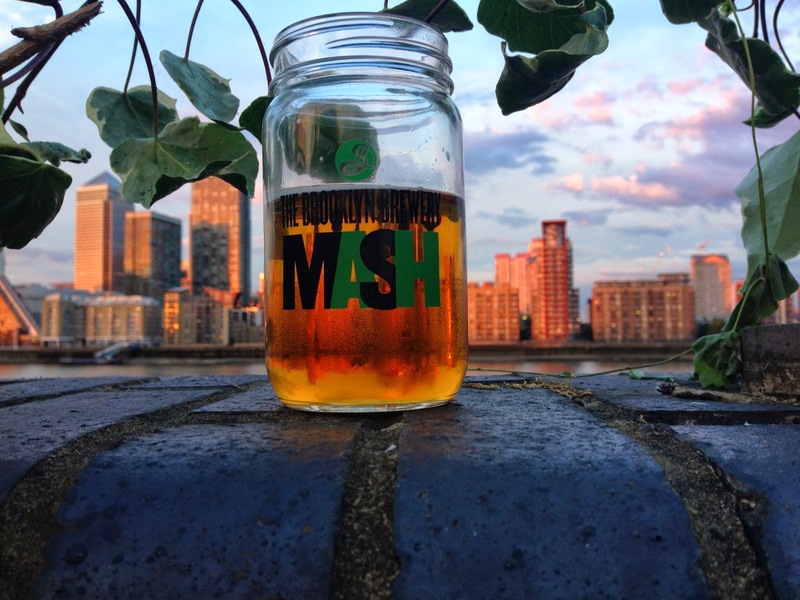 Thanks must go to London Mash for inviting me, it was definitely an experience not to be forgotten and hopefully one to be repeated soon! What a fun-sounding evening! I love London's city farms. 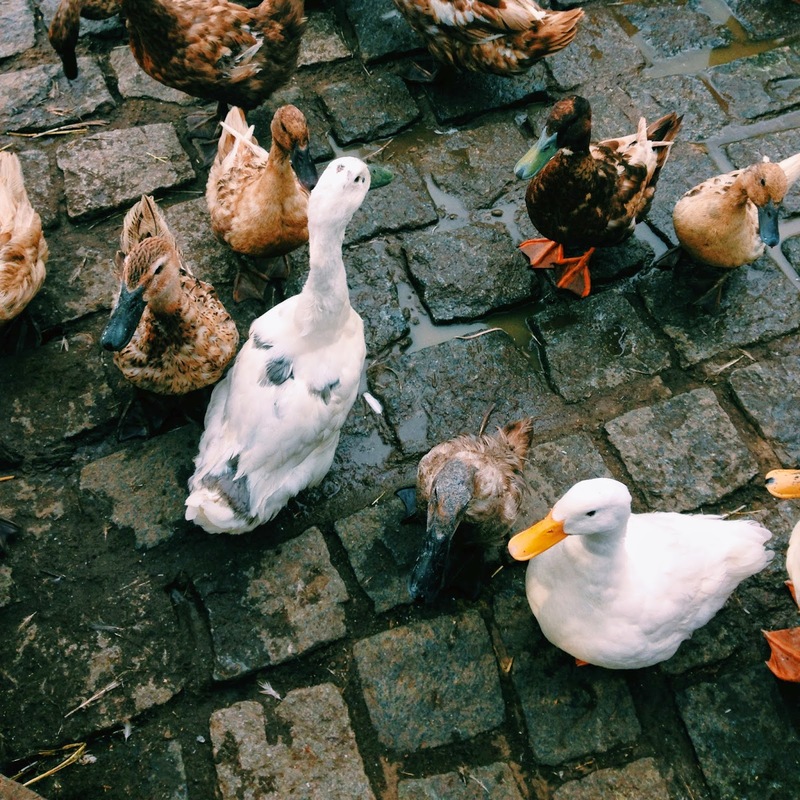 Maybe it's because I'm a former country girl who likes to check in with the furry creatures from time to time!